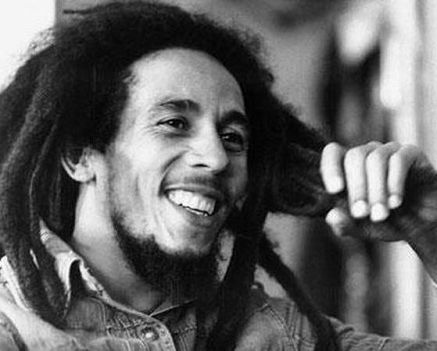 As we celebrate the life of Robert Nesta Marley better known to the world as Bob, and considered by all to be the greatest reggae artist to date. It was 30 years ago today that the father of reggae music left us. 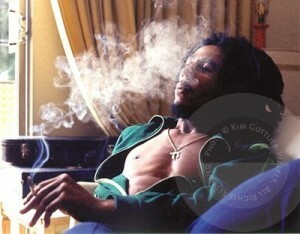 Bob is the man who took reggae music and the Rastafari movement main stream. Bob Marley is the only reggae artist to go 10 times Platnuim and sell over 25 million world-wide. WhatBlackMenWant can speak on Bob all day given all his classics, but we would rather have the people speak about this iconic figure. Bob suffered from melanoma, which spread to his lungs and brain, and caused his death on the morning of May 11, 1981 at the University of Miami Hospital. He was only 36…Bob is survived by his wife Rita and his 11 children. 30 years since he passed! Wow – I still remember my pops playing his 45′s all day song after song! Now I rinse Bob quite often as well. His music will live forever. Crazy! whats the question? Are supposed to debate whether he was wack or not? Let me argue!